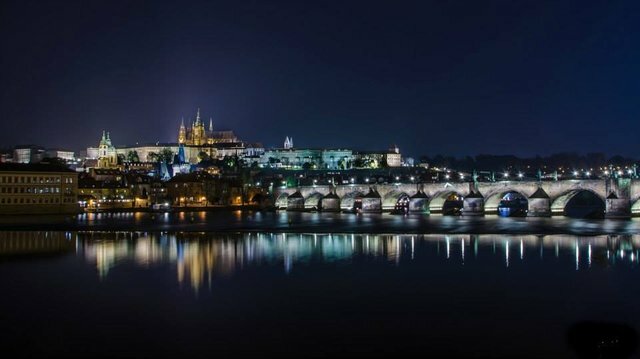 Prague voted the 11th best European destination for 2018! I am excited to inform you that Prague, the capital city of my beautiful homeland Czech Republic, has just been voted the 11th best European destination for 2018 by readers of the renowned travel website European Best Destinations. The online competition lasted three weeks and there were hundreds of thousands of people voting for their favorite cities in it. 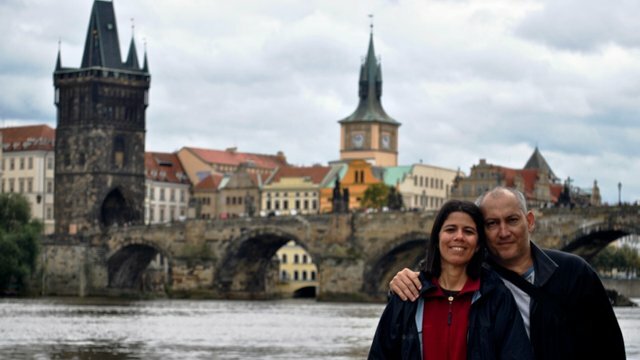 The website also said it was not surprising to see Prague among the winners as it is generally considered one of the most beautiful cities in the world. 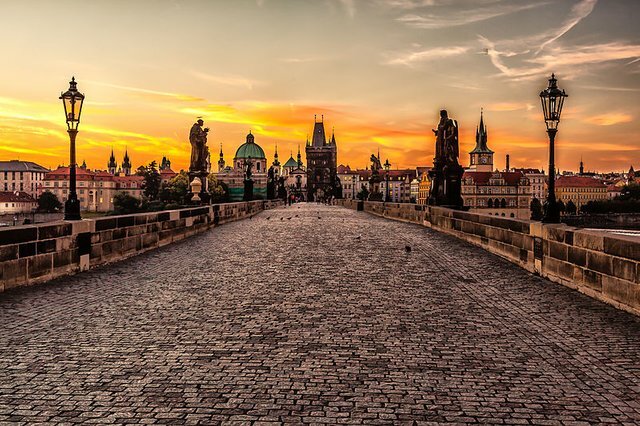 If you check my Prague/Czech Republic Photo Challenge regularly, you cannot be too surprised either as the Prague photos submitted by your fellow Steemians are usually amazing. You can see the last collection of some of the best shots featured in the contest here. To see the full ranking by European Best Destinations, check this article. 7 World's Continents Photo Challenge - week #20 - vote for your favorite picture of the week! 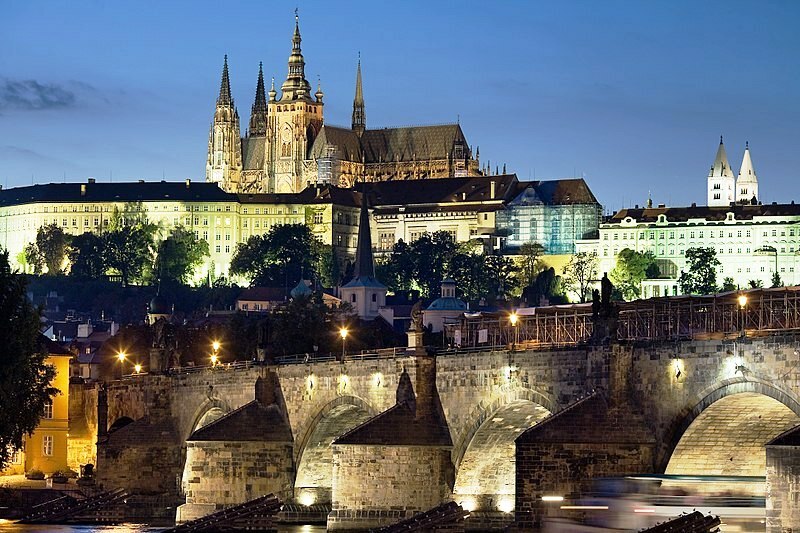 Prague is regarded by many as one of Europe's most charming, colorful and beautiful cities, Prague has become the most popular travel destination in Central Europe along with Vienna and Krakow. Completely agree. Prague is beautiful, it's near my country and i always wanted to visit this city. Now i think i definetly will and maybe share some photos of my own. Keep up the good work, i appreciate it. its very informative and important. I have been lots of city but Prague is the best ! I want to go there , but i know that it's impossible for me but what about this idea. 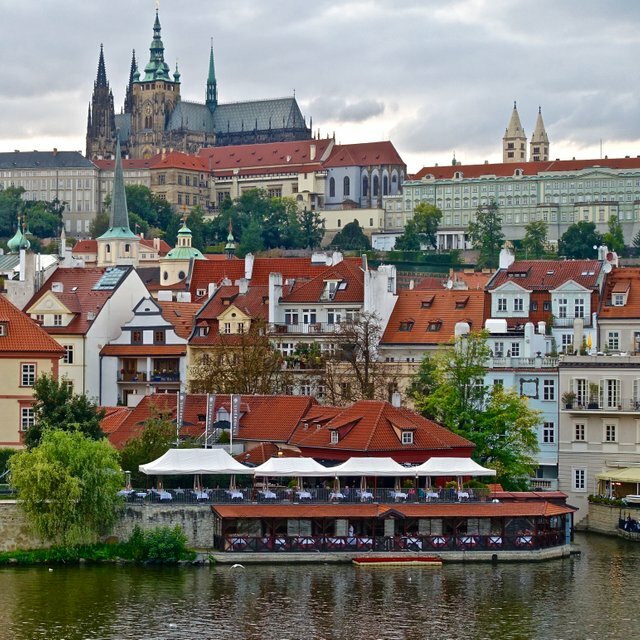 It's really no wonder, Prague is among the most beautiful cities and got 11th position. I've seen the pictures and all are great. Especially this one. I can feel your excitement as I can remember, when I read a news that "Islamabad" which is Capital of my country Pakistan was ranked as 2nd most beautiful capital in the world. 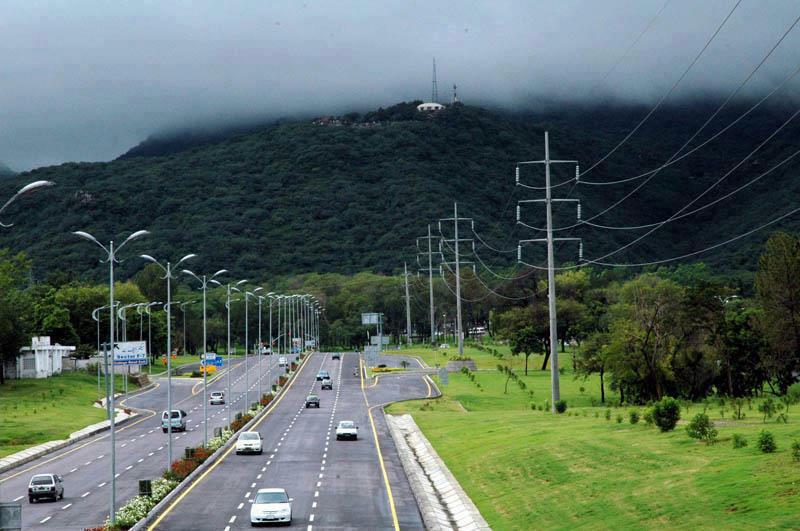 Here's glimpse of one of the beautiful pictures of Islamabad. Hope you would like it. And let's cheer with a celebratory upvote for you! You are doing a fantastic job promoting the beauty of your country. I miss the beautiful Wenceslas Square. This is Lake bled. 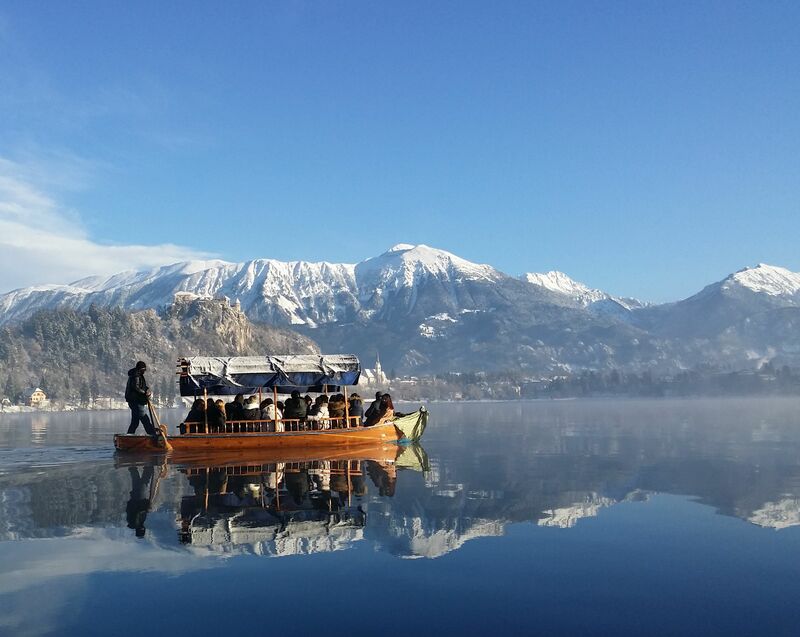 ( Blejsko jezero/Veldeser See) in Slovenia, .
. We launched our first boat in the early morning calm, diligent Korean. This picture is waiting for a year for my expression to be upgraded. i am @raah. congragulations.. I am also not surprised by the result.. Your country deserves this..
Beautiful place. I wish i could go there someday and explore beauty of this city.